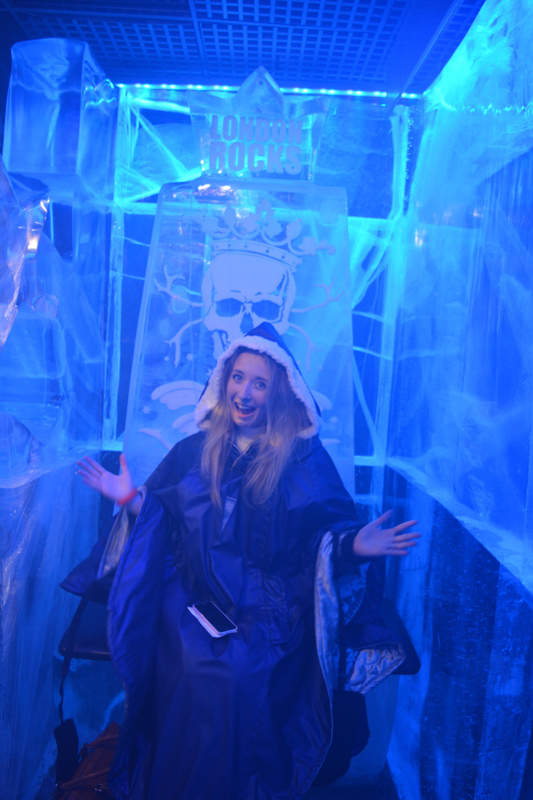 Last Monday night I was lucky enough to attend a blogger event organised by LDN Meet Up at Icebar London. 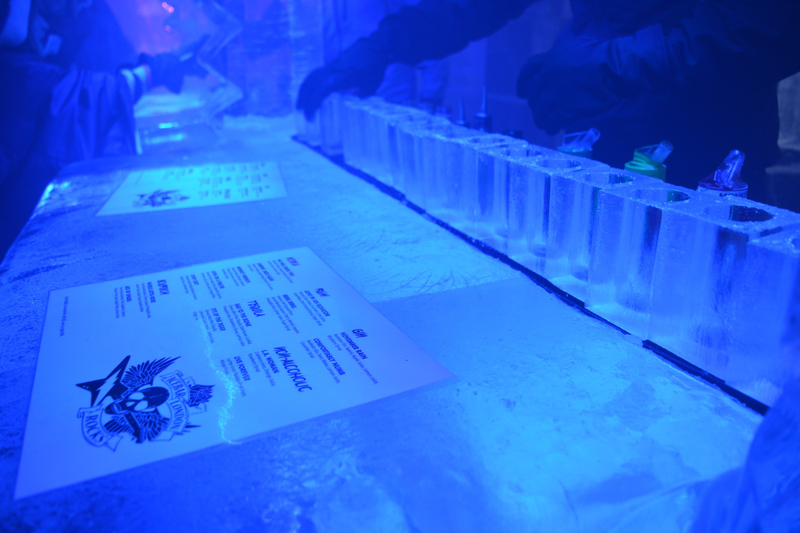 I have always wanted to go to the Icebar and when Lauren announced the event, I was beyond excited and also very curious to see if it was as cold as everyone says. 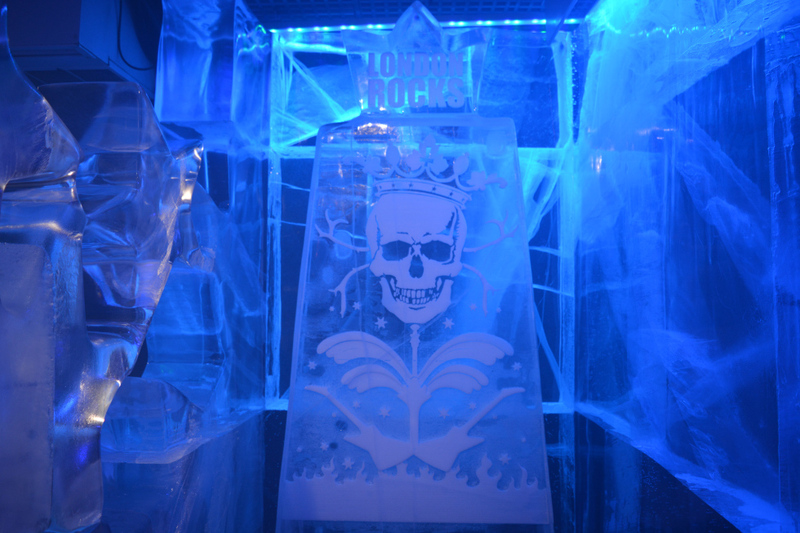 The current theme at the Icebar is Rock and what an amazing theme it is! Before attending the event, I watched a video of the construction of the rock themed Icebar and it is truly incredible how they put everything together, hats off to them! I was counting down the days until the event and it is what got me through the dull January lull. 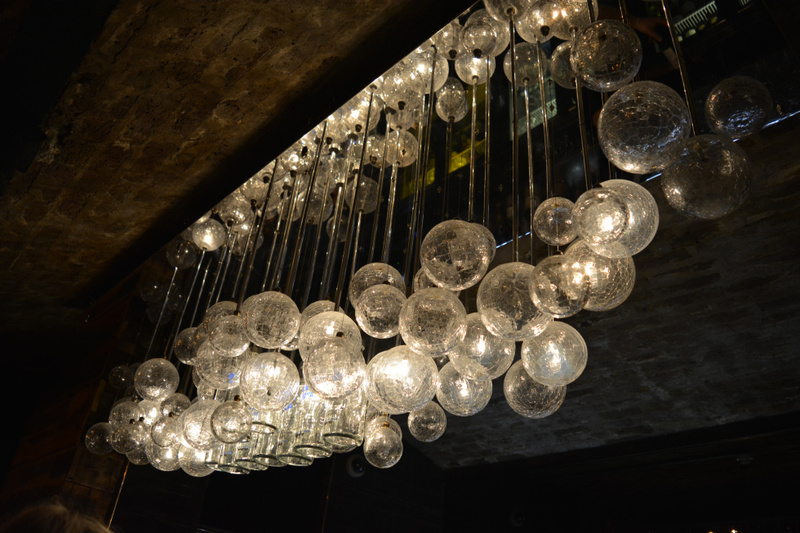 Myself and a couple of other bloggers met up beforehand for some food, then headed over to the venue for 6pm. There was a lot of mingling once we got into the bar and a very interesting ice breaker, mine was to find someone who was from Essex and since I already knew two bloggers that were, I was done fairly quickly. There were a couple of more difficult ice breakers, one was to find someone who had eaten a cricket, another to find someone who worked for a radio company and the other who had 44k followers on Twitter. After an hour or so of mingling and chatting to each other, Tom, who is Head of Sales & Marketing at Icebar, gave a very captivating speech that had us in laughter and even more excited to go into the Icebar. He explained everything we needed to know about the Icebar and the current theme. We were then split into groups based on our wristband colour, in order to make the most out of the room and so we could all enjoy our time in there. 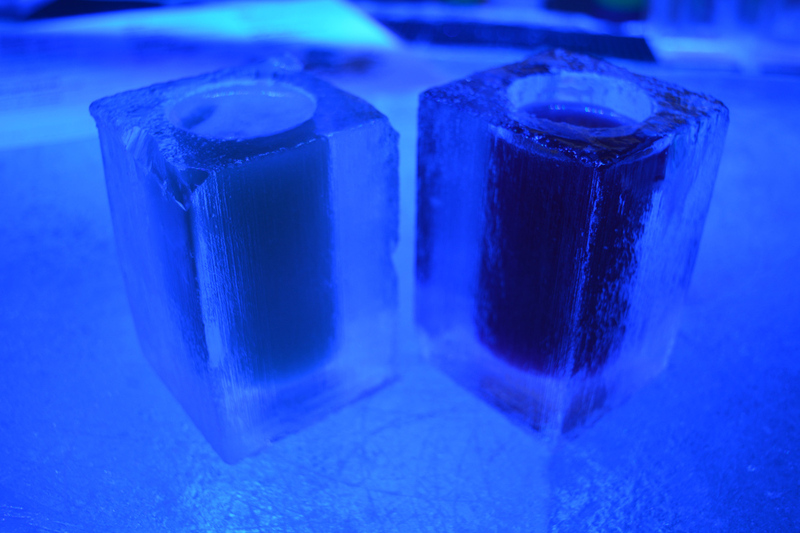 Once we were all caped up, we were allowed to enter the Icebar and queue lots of bloggers taking selfies. It's like being in a different world in there, one that is made completely of ice and is very cold, but fascinating nonetheless. All of the sculptures are very cleverly designed and the detail is incredible! I cannot even begin to imagine the amount of time that went into designing it all, it is flawless and like a magnificent winter wonderland. 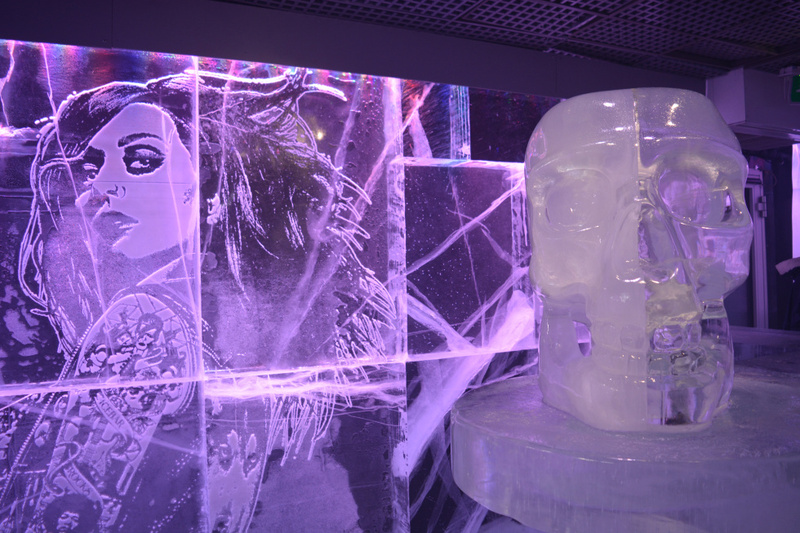 As you can see from the pictures above, there was a variety of sculptures in line with theme, ranging from a skull, rock chick, guitar and drums, to a throne that even Queen Elsa (Frozen) herself would love. I have to admit I think my favourite sculpture was the throne, I loved sitting on it and with the cape felt like royalty. Lychee Juice and Lemon Juice. I loved sipping my cocktail out of an ice glass, it made it taste even better even though my lips were a little bit frozen towards the end. 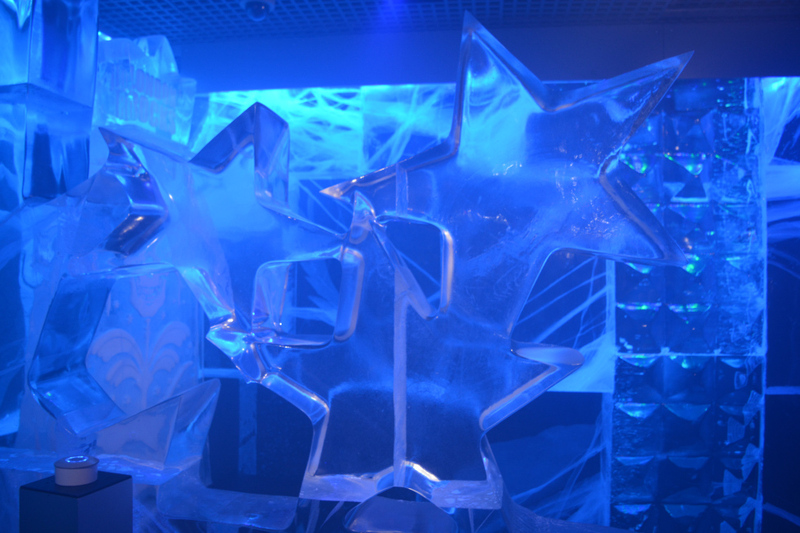 I loved every minute of being in the Icebar and it is like being in a enchanting magical frozen world. I am so grateful that I got the opportunity to go there and would definitely go again. It was so much fun and I had a great time with all the lovely bloggers there, I enjoyed every second I was in there and could not recommend it more. It is different to anything I have done or been to before, I cannot wait to go back there and look forward to seeing what there next theme will be. I am very intrigued and imagine it will be just as fantastic as their current one. After all of the groups had been into the Icebar, we decided to go to Dirty Martini at Hanover Square and have some more cocktails. I absolutely adore Dirty Martini and it is one of my all time favourite cocktail bars. 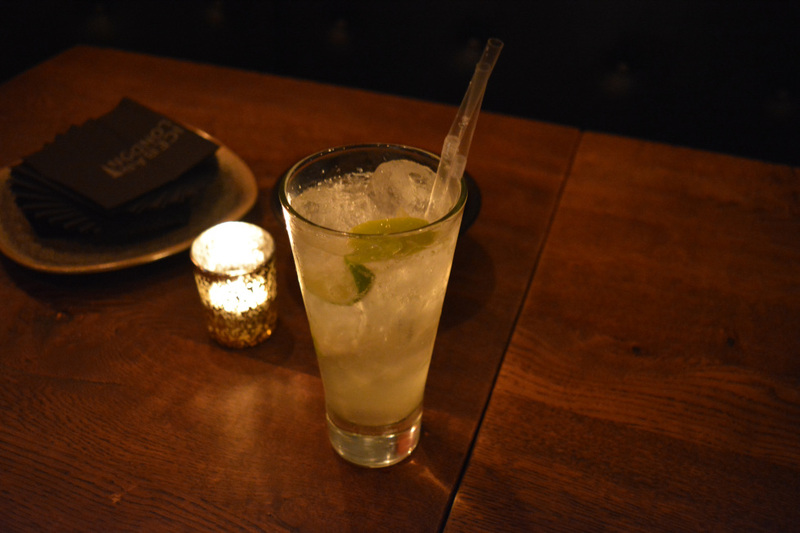 The drinks are truly delicious and the environment is amazing! 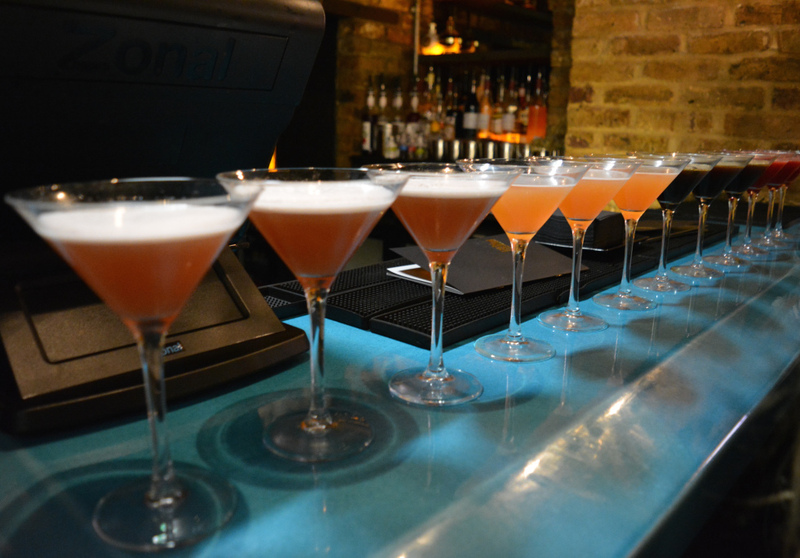 Going to Dirty Martini also allowed a lot more talking amongst us bloggers and sit to have a good ole natter. I always go for their Passion Fruit Martini as it is my favourite drink, but this time I decided to venture out and try their new Dragon Fruit and Pomegranate Martini. It tastes heavenly and I think I have a new favourite cocktail, simply amazing. It is made of Beefeater Gin, Aperol and Briottet Figue de Barbarie liqueur are shaken with fresh dragon fruit, pomegranate molasses and pomegranate juice, egg white and demerara gomme syrup. We went during Happy Hour, so cocktails were half priced, which is great if you are a cocktail lover like me! Their Happy Hours Times are Monday - Thursday 4pm-10pm and Friday - Saturday 4pm-8pm. I had an amazing night at Icebar and Dirty Martini! I love discovering new places and trying new things, I am thankful that I got to cross Icebar off my list of places to go and cannot wait to go again. 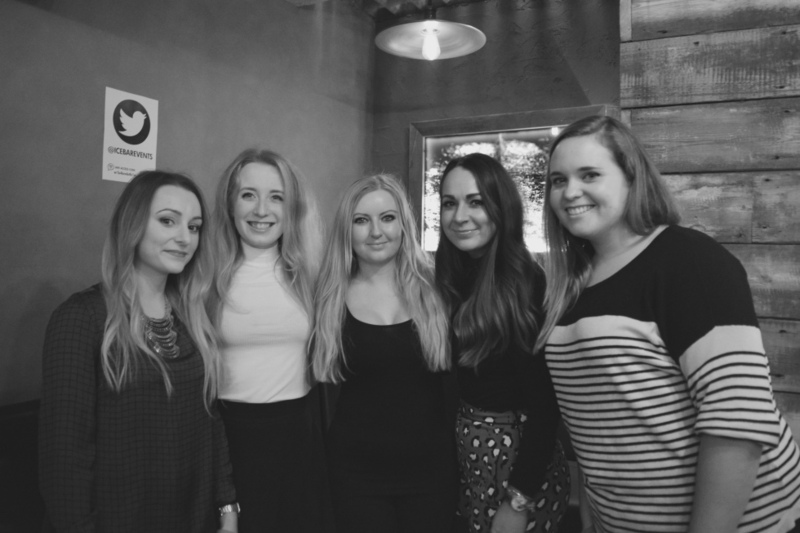 I got to meet lots of lovely new people and see some familiar faces, it's one of the things I love most about blogging. 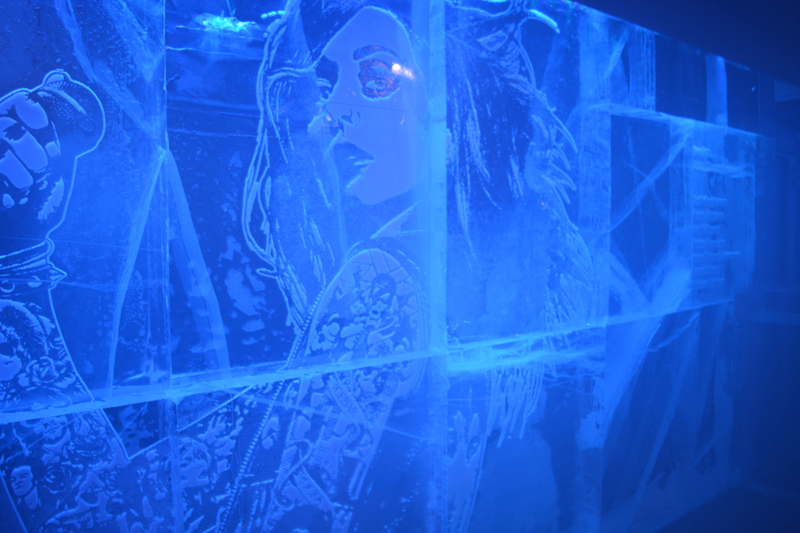 Thank you so much Icebar for having me and I look forward to seeing you soon.